Am Freitag, den 5. 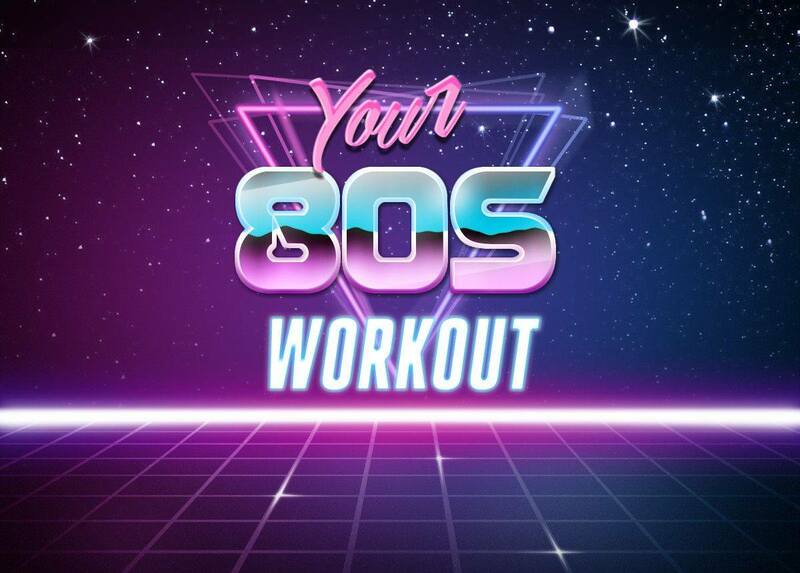 Oktober 2018, findet das nächste Your 80s Workout im Fluc statt! THE WILD BOY will fitness-instruct you to one of his trademark sweat-inducing workout sets. Joining him is his co-instructor bécs-famous PAUL RAAL of LEITSTRAHL fame, who will be injecting that extra load of Disco into the overall mix, making sure that the beat goes on and on, until the aerobics class is dismissed to the showers!